Cinderella was playing on ABC Family today! 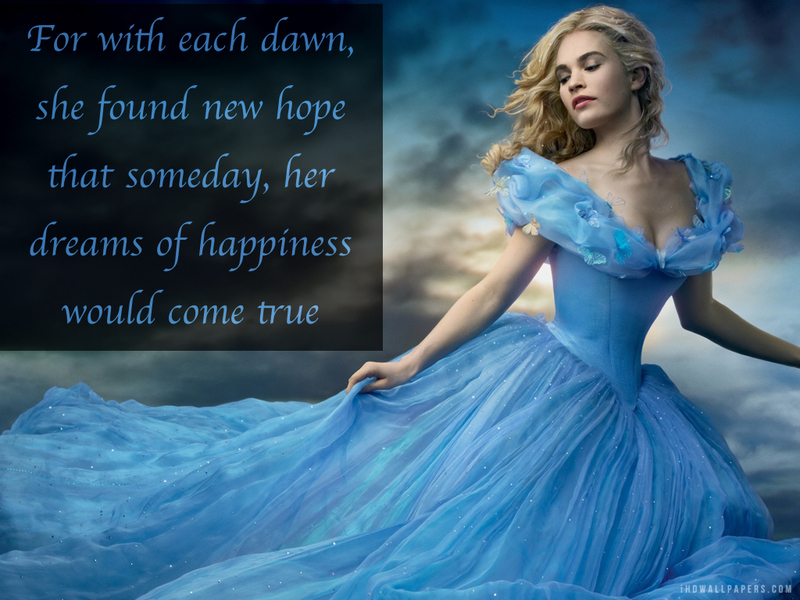 For some reason I have always related with Cinderella. I’m a goody two shoes all around, doing what I’m told, helping others, and so on. And as a teen, specifically High School, that was not considered “cool”. Having faced many hardships with my health, I had to grow up fast. Being the optimist that I am, with my hardships I still find laughter in the little things, I find love within my family, and I constantly find hope for a happier life. It’s like Cinderella says, “No matter how your heart is grieving, if you keep on believing, a dream that you wish will come true” And that friends, is a fact. I’ve had many dreams come true. To some people my dreams may occur in their everyday life, but to me, knowing that makes me want to fight even harder. I still have my scheduled post for Monday at 9:00 so be on the look out! Don’t forget to email me at Chipperchelseakay@gmail.com!